Crown Executive Cars recently chauffeured a seriously ill young adult for a once in a lifetime charity day out to a Harry Potter tour. 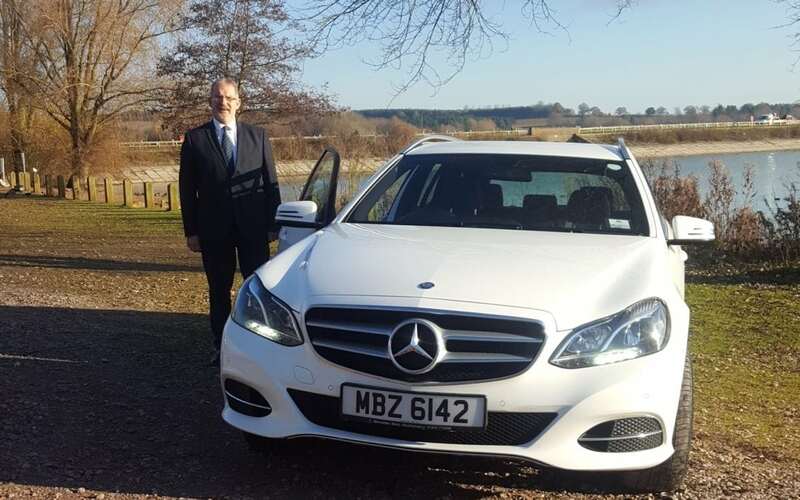 The Northampton chauffeur driven cars business was approached by the Willow Foundation charity for a quote, but offered their services free of charge to help make a terminally ill young person’s wish come true. On 12 September Crown Executive Cars picked up their special passenger, a young lady living with brain cancer, who loves Harry Potter. A chauffeur collected her from her home in Wellingborough, drove her to the Warner Bros. Studio Tour London – The Making of Harry Potter, in Leavesden, Hertfordshire. The chauffeur waited while she enjoyed the tour and drove her home at the end of the day. “We were contacted by Willow Foundation for a quote to help give a seriously ill young woman a ‘Special Day’ out at the Warner Bros Harry Potter tour. “We could not make our Special Days happen without generous offers from companies like [Crown]. “Our greatest wish is to be able to support every seriously ill young adult in the UK with a Special Day and donations such as yours help ensure so many more precious memories are created”. Willow Foundation required a suitable vehicle for their beneficiary and her wheelchair, so Crown Executive Cars provided a Mercedes-Benz E Class Estate because of its boot space. Willow Foundation has been running since 1999 and works with seriously ill young adults aged 16 to 40. It provides Special Days for people with life threatening illnesses, such as cancer, motor neurone disease, cystic fibrosis, muscular dystrophy and Huntington’s disease.